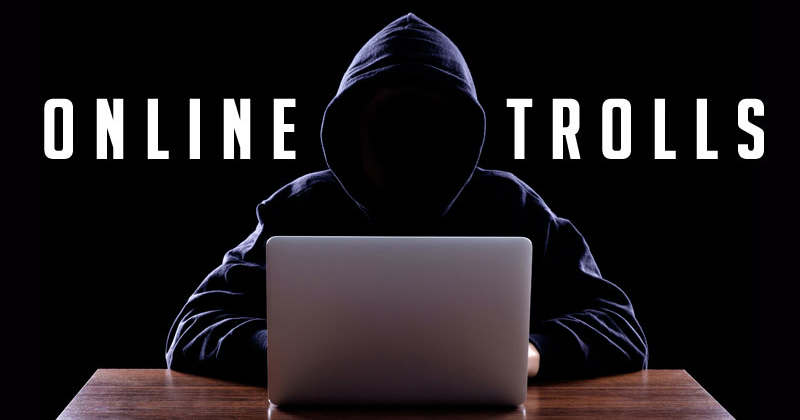 Trolling has become a household name in today’s social media. But who are these trolls, really? In this week’s episode of Fact or Fake, Joseph Morong talks to a self-confessed troll, and finds out why they thrive online. Also interviewed in this episode is one of the authors of the study Architects of Networked Disinformation, which explains in detail how trolls fit in the structured hierarchy of those behind digital political campaigns.